As day two of the hearing comes to a close in Australia, Federal Court Justice Annabelle Bennet has said that a final decision on the case will hopefully be made by next week. The verdict was supposed to be given this week, but Apple and Samsung will both have to wait just a little longer before heading home. 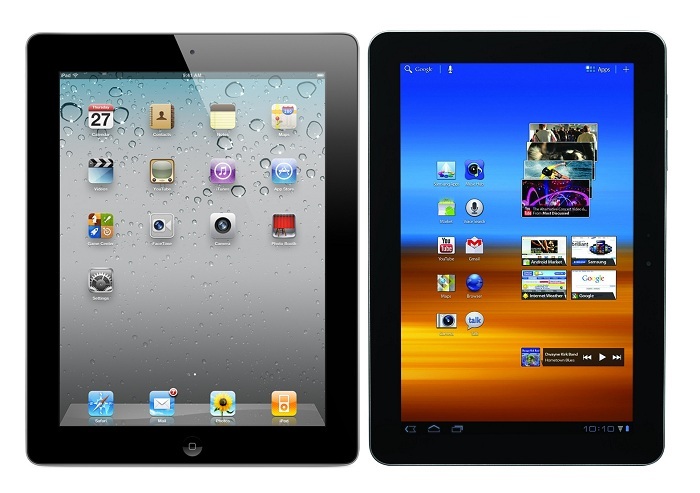 In the meantime, the Galaxy Tab 10.1 will continue to be delayed for another week. Its launch was originally planned for this Friday in the country, says WSJ. If Apple has its way, the launch may even be postponed indefinitely in the land down under. 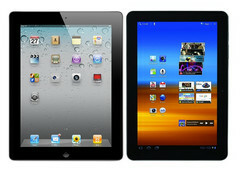 The Samsung tablet was recently banned in Germany due to design and patent infringements. Currently, the South Korean manufacturer is battling Apple in the Japanese courtrooms over the same claims.